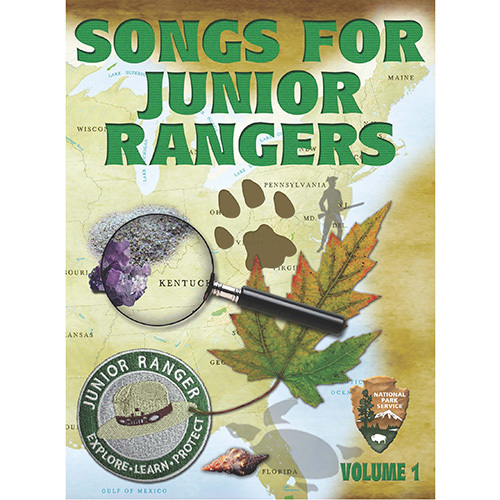 My latest design for the National Park Service, “Songs for Junior Rangers,” a children’s CD, has been named a 2013 National Parenting Publications Award (NAPPA) Silver winner, recognized for its high quality music, production, and appeal and value to children. This is the second prestigious children’s music award the album has received. Last spring, the 20 song CD was awarded the Parents’ Choice Gold Award from the Parent’s Choice Foundation. The latest award comes from The National Parenting Publications Awards (NAPPA) which is one of the most respected awards programs in the family market. 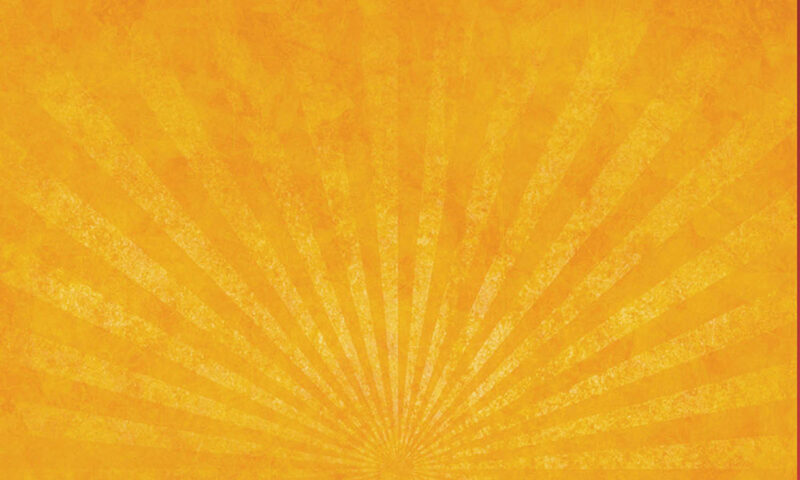 NAPPA enlists a panel of independent, expert judges and parent testers who carefully evaluate hundreds of submissions. Only the best-of-the-best are chosen to receive an award for quality, innovation and entertainment and educational value. Park rangers Stephen Dale, Bruce Barnes and Matt Hampsey from New Orleans Jazz and Jeff Wolin from Florissant Fossil Beds National Monument appear on the album as well as many talented New Orleans musicians, and youth, such as Navajo singer/songwriter Krishel Augustine and members of the Youth Ambassador Program from New Bedford Whaling National Historical Park. The album also features celebrity guests such as the a cappella group Committed, the Grammy-nominated children’s group Trout Fishing in America, PBS personality Aaron Nigel Smith, and celebrity children’s singer Johnette Downing. 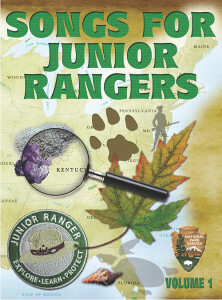 “Songs for Junior Rangers” is a Servicewide project of the National Park Service, funded by the National Park Foundation, the official charity of America’s national parks, and distributed by Eastern National, a non-profit cooperating association.